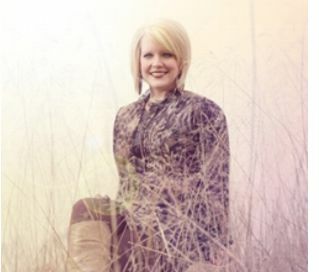 Nashville, TN -- Rural Rhythm Records is proud to announce CARRIE HASSLER will be featured on WSM Radio’s Station Inn Sessions Thursday, June 28, 2012. 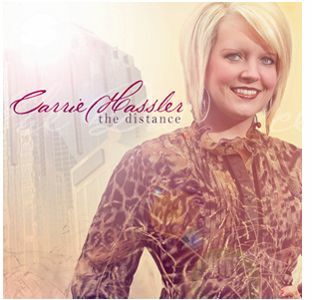 The show will kick off at 5:00 p.m. CT when DJ, Mike Terry will interview Carrie and feature her new album The Distance. At 6:00 p.m., Carrie will perform a live one hour concert that will air on WSM Radio and will stream live at www.WSMonline.com. The event is free and fans are invited to be part of this live audience for the interview and live concert.